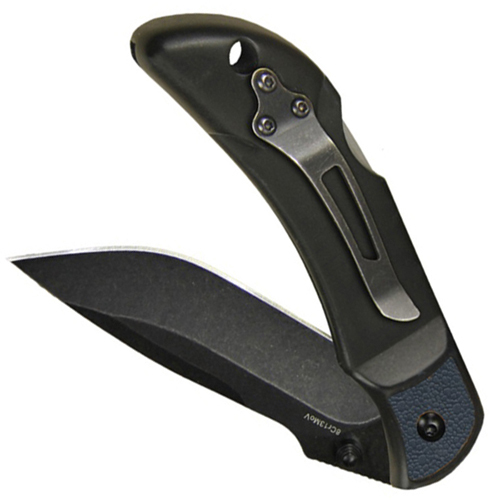 Put this Outdoor Edge Chasm 3.3 Inch Serrated Knife in tough conditions and see how it holds up thanks to its hard use materials. Its gray Zytel/TPR handle give you a non-slip grip with its textured scales. 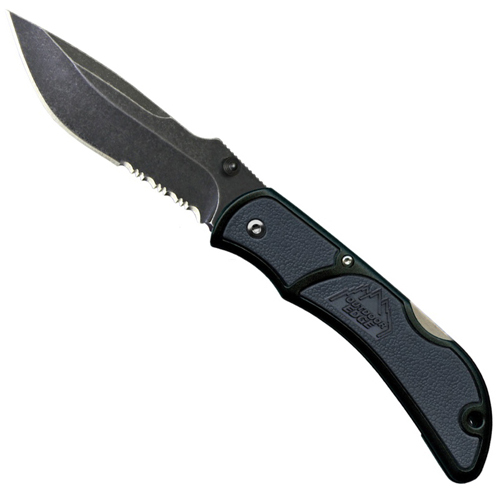 The 8Cr13MoV stainless steel blade stays firmly deployed by its sturdy lock-back feature.